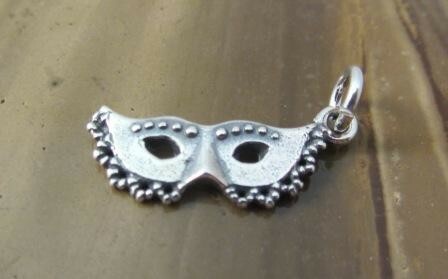 A cute example of a mardi gras mask in sterling silver. 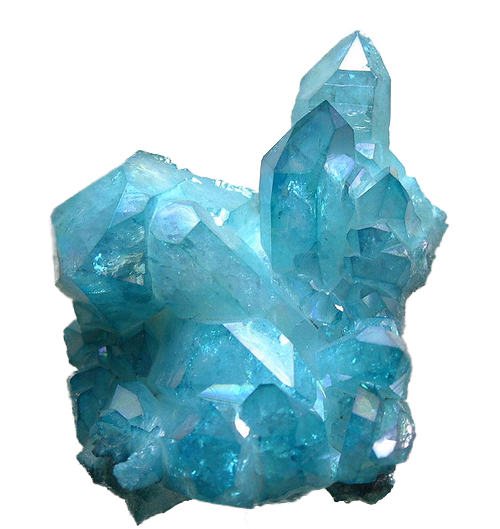 May be worn as a charm or pendant. Approx. 3/4" wide.